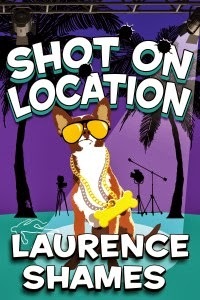 “Shot on Location” is wonderful…worth the 13-year wait. Hope I don’t have to wait another 13 years for the next one. It did not take long before I had multiple grins, any number of chuckles and a couple of laughter outbursts. It was so good to be on the way to Key West, that after the first chapter, I had to put the book down and just savor what I had read. SOL is another magnificent Key West caper from Laurence Shames…populated by vivid, colorful and often cynical characters. Multiple agendas are in play…running parallel until converging at the end. 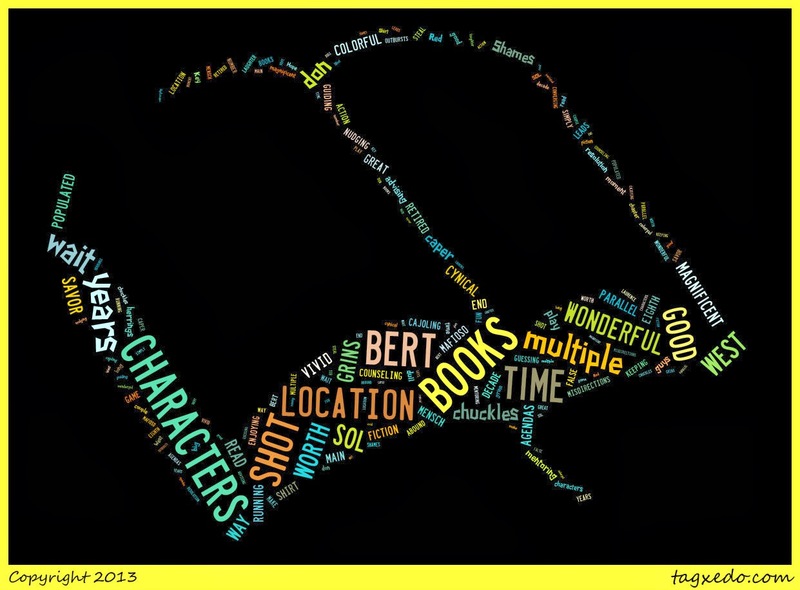 While not the main character, one of fiction’s great characters, Bert the Shirt, is back. Well into his eighth decade, retired Mafioso Mensch Bert is mentoring, nudging, cajoling, advising, counseling and guiding some of the good guys. Bert’s enjoying being back in action…he’s still got game. Red herrings, false leads and misdirections abound…keeping you guessing until resolution. There is never a dull moment. Simply put…”Shot on Location” is big fun. There are books you take time for…books you make time for…books you steal time for. SOL is the latter. "Never Go Back" by Lee Child.